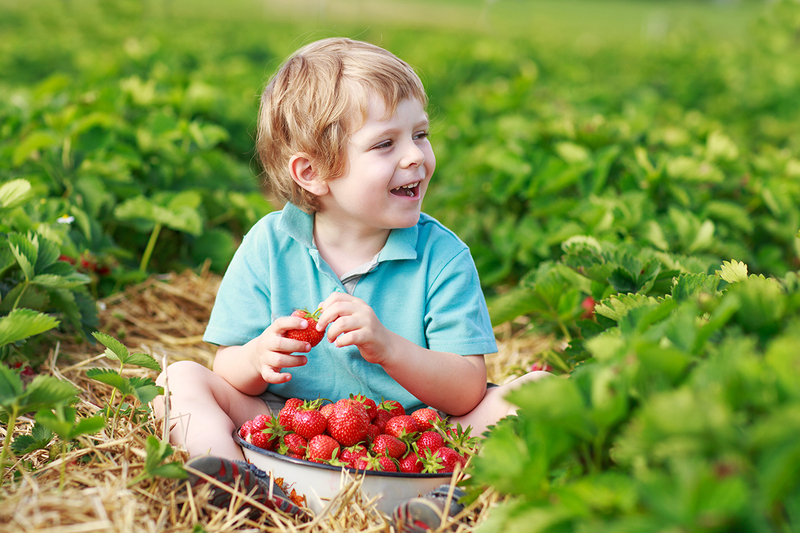 Looking to leave town for some summer strawberry picking? 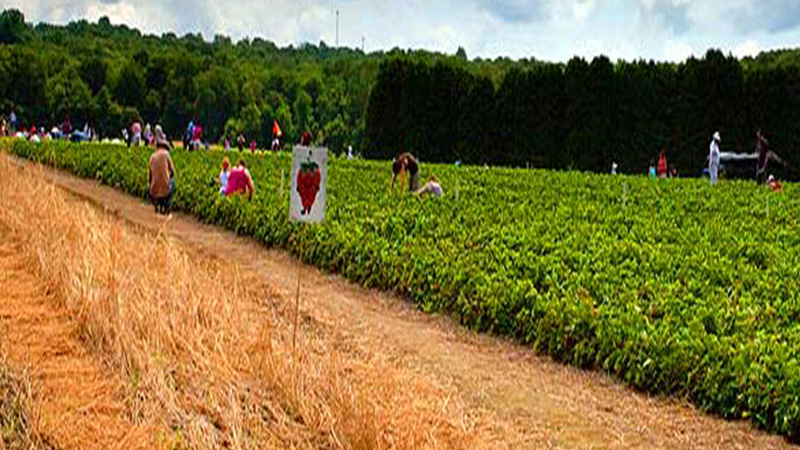 CT is the place to go for pick-your-own fruits and day trip itineraries. 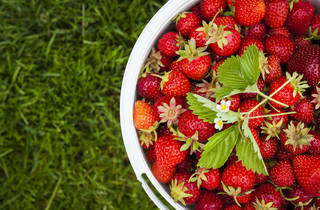 Local farms are brimming with juicy red berries just waiting to be added to your baskets. Just think of all the yummy treats you could make—that is if they make it past the car ride home. 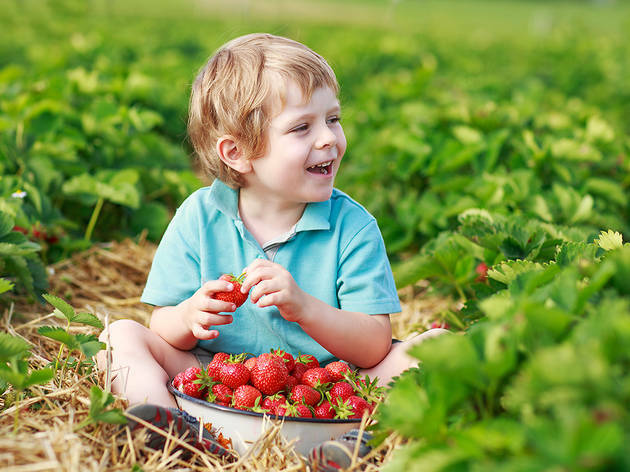 If you’re looking for spots closer to home, check out the best strawberry picking NY has to offer, strawberry picking NJ orchards and fun outdoor activities for kids in NYC. 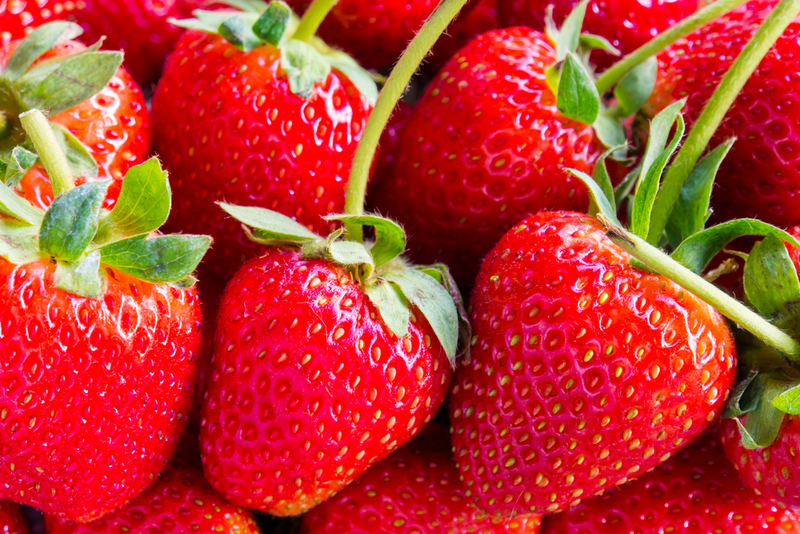 Take a trip to Jones Family Farms for some delicious strawberries this season (and don’t forget to bring cash—they don’t take cards)! 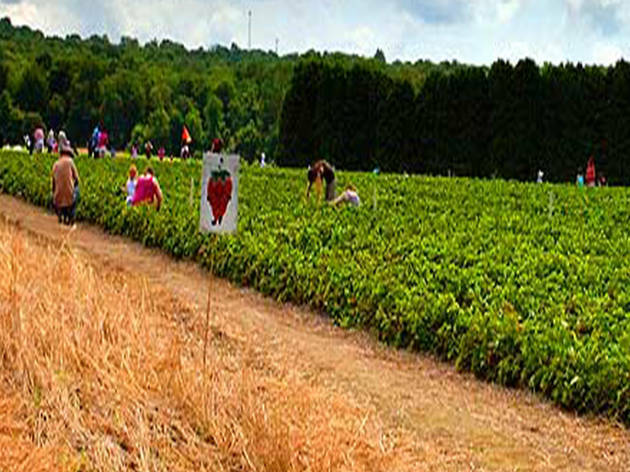 While you’re picking, you’ll enjoy 400 sprawling acres with gorgeous views of lush green farmland. The farm also offers blueberry picking, pumpkin picking and Christmas trees, depending on the time of your visit. As an added bonus, there’s also an on-site winery should you want to do some sampling! 606 Walnut Tree Hill Rd, Shelton, CT (203-929-8425, jonesfamilyfarms.com). Mon–Sat 8am–5:30pm, Sunday 8am–noon. $3.79 per lb, $2.59 per lb if purchasing 8lbs or more. Head over to Sharon, CT to explore this spectacular family owned and operated picking hotspot! 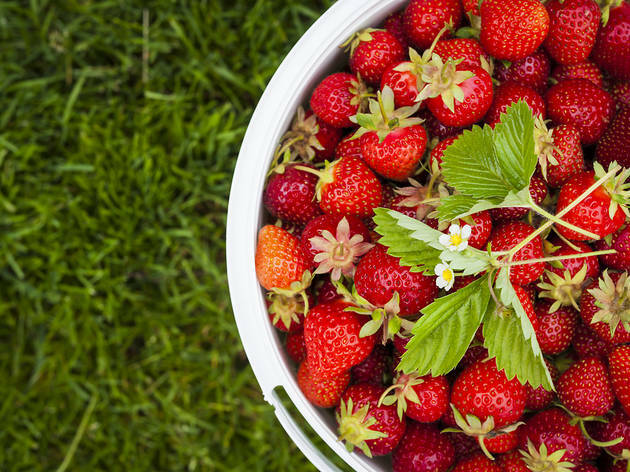 You’ll find strawberries and cherries in June and July, plus you can hop back in late summer for raspberries, blueberries, plums and peaches. Ellsworth Hill is also known as the home of the first naturally pink pumpkin, harvested in October 2001! Last but not least, kids will love the farm’s vintage Lionel model train display (available on weekends). 461 Cornwall Bridge Rd, Rte 4, Sharon, CT (860-364-0025, ellsworthfarm.com). Daily 9am–5pm. Cash or check only. 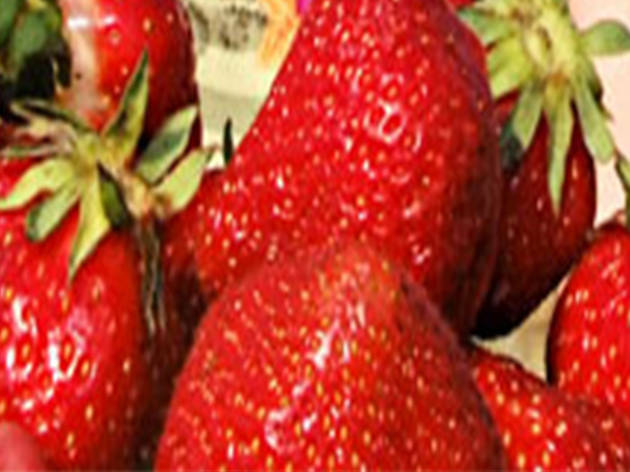 Strawberries are the first PYO fruit of the season at Bishop’s, and the picking is great from June through early July. Later in the summer season, the Orchards also have PYO blueberries and raspberries, plus peaches, apples and pumpkins in the fall. 480 New England Rd in Guilford (203-453-2338, or 203-458-PICK, bishoporchards.com). Open weekends only, call ahead for details. Pay per carton/lb. This pick-your-own paradise is located in South Glastonbury, CT (just three hours from the city!) and offers acres upon acres of delicious berries…especially blueberries! 40 acres of blueberry plants, people! OK—back to the strawberries. 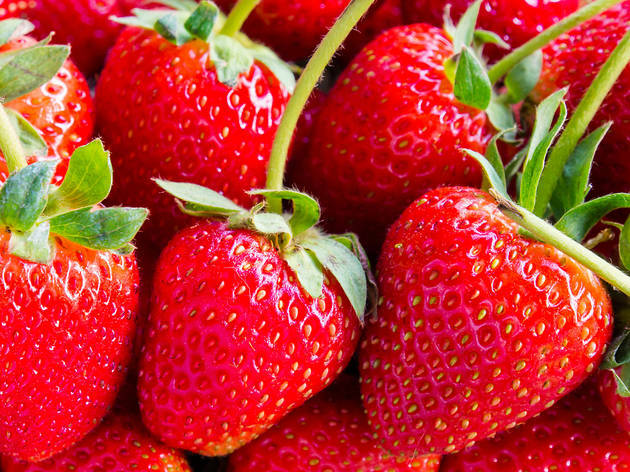 Rose’s offers strawberries, raspberries, blackberries, apples and more depending on the season (June and July are the best times for strawberries!) 1200 Hebron Ave, Glastonbury, CT (860-633-7467, rosesberryfarm.com). Mon-Fri 9am–5:30pm, Sat and Sun 9am–4:30pm. 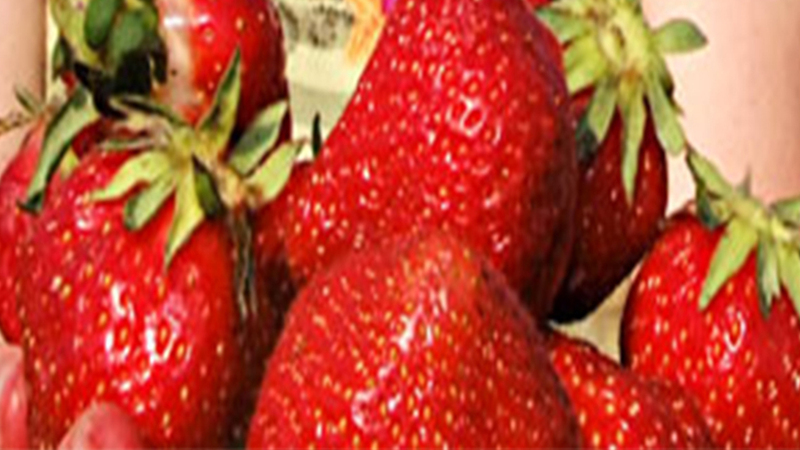 Quart container for up to 2lbs of strawberries $5, 8-quart container for up to 12lbs of strawberries $35. 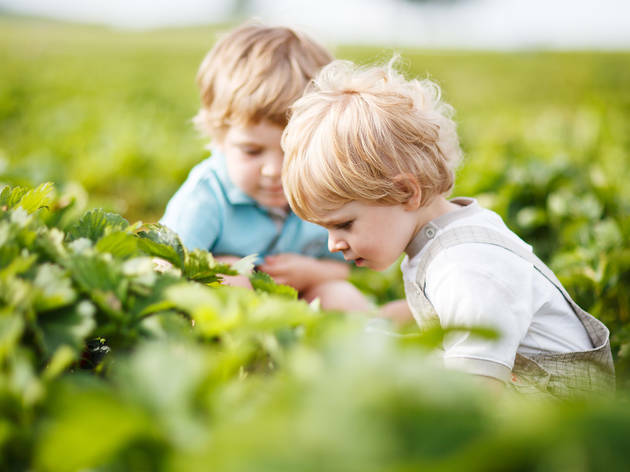 The orchards have been owned by the Lyman Family since 1741 and this family-owned farm will serve as a great escape for city dwellers: the land overlooks the Connecticut River and the orchards provide nearly 100 varieties of pick-your-own fruits from June through October. 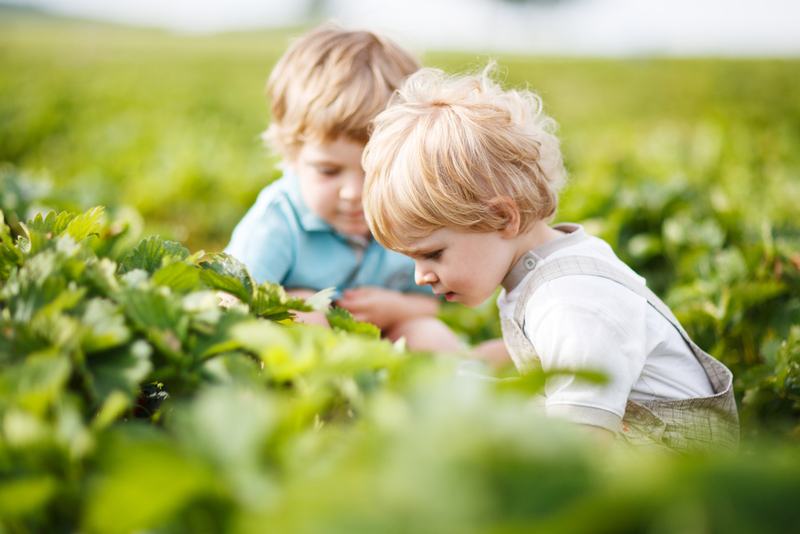 Head here at the beginning for the picking season for juicy strawberries and then return for jostaberries, blueberries and raspberries the rest of summer. 3 Lyman Rd, Middlefield, CT (860-349-1793, lymanorchards.com). Daily 8am–5pm. $2.95 per lb. 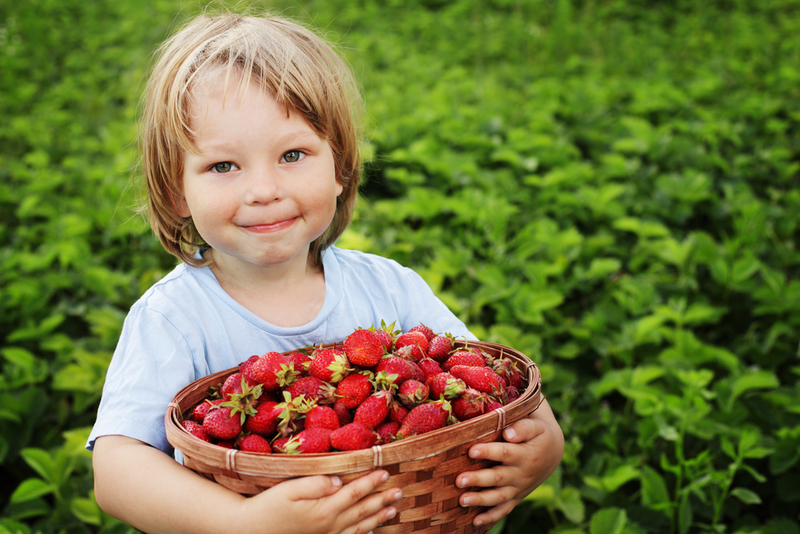 Go strawberry picking NY style! 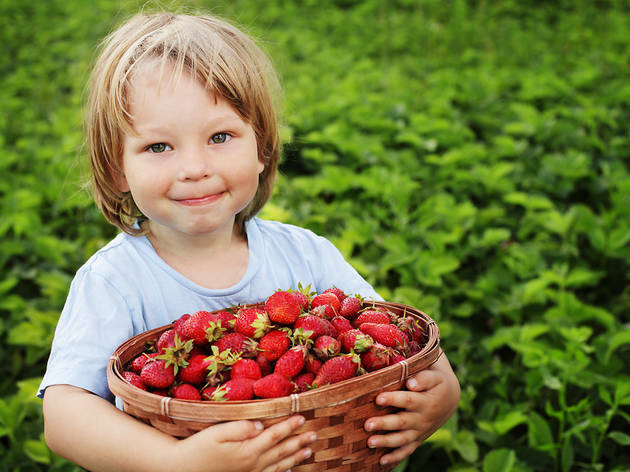 While most New Yorkers may think that the strawberry picking in NY is limited to the little plants they illegally tend on their fire escapes, there are actually plenty of places for pick-your-own strawberries right near the city.